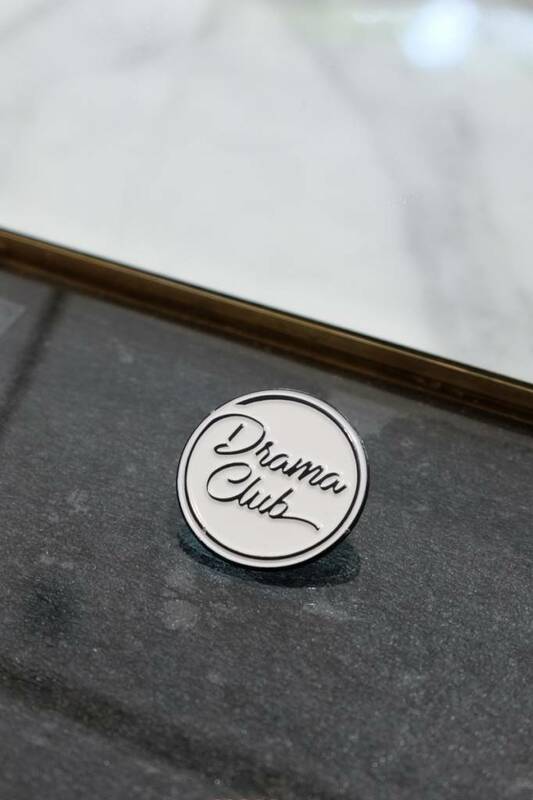 Because you lettered in drama. 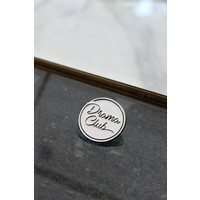 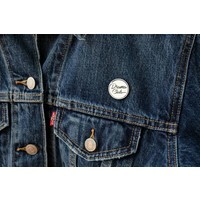 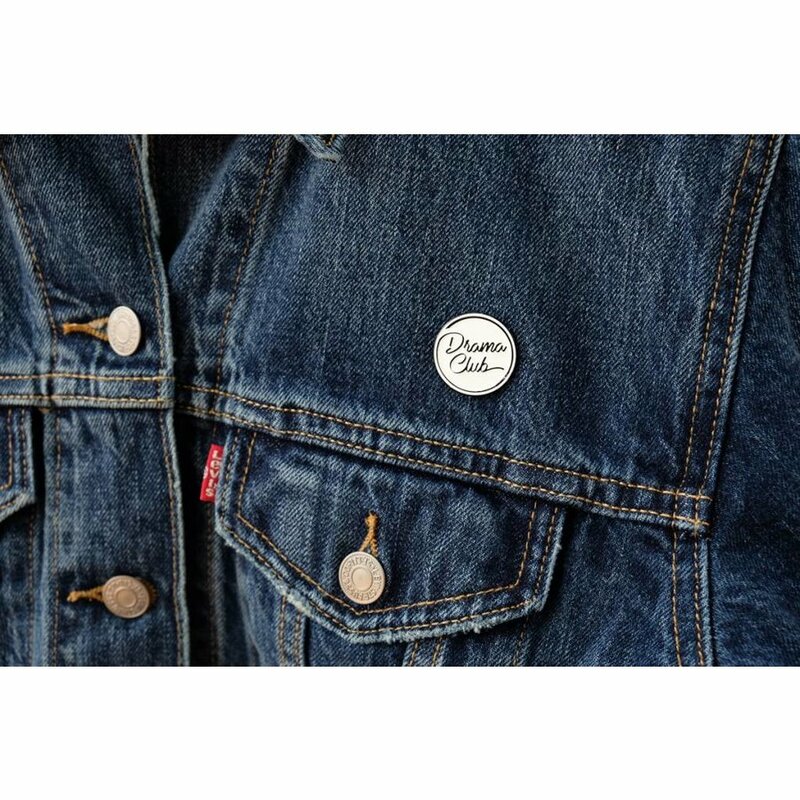 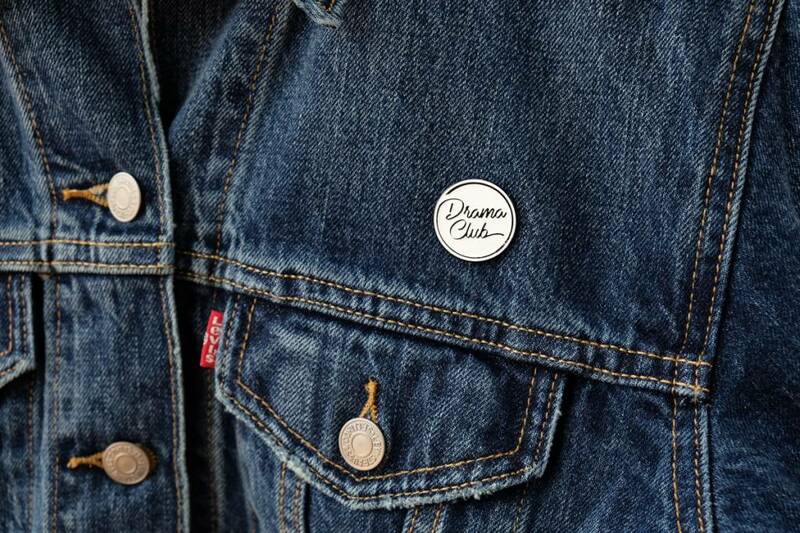 Show them your true colors in this sharp enamel lapel pin with the Drama Club logo. 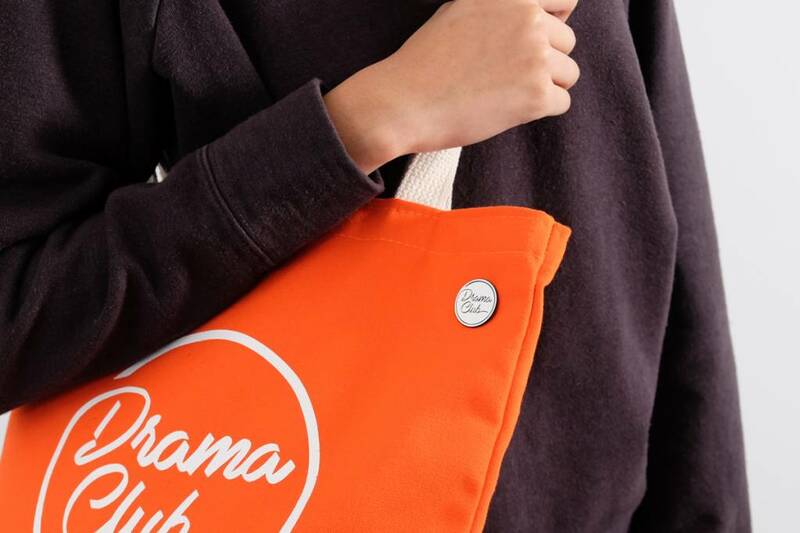 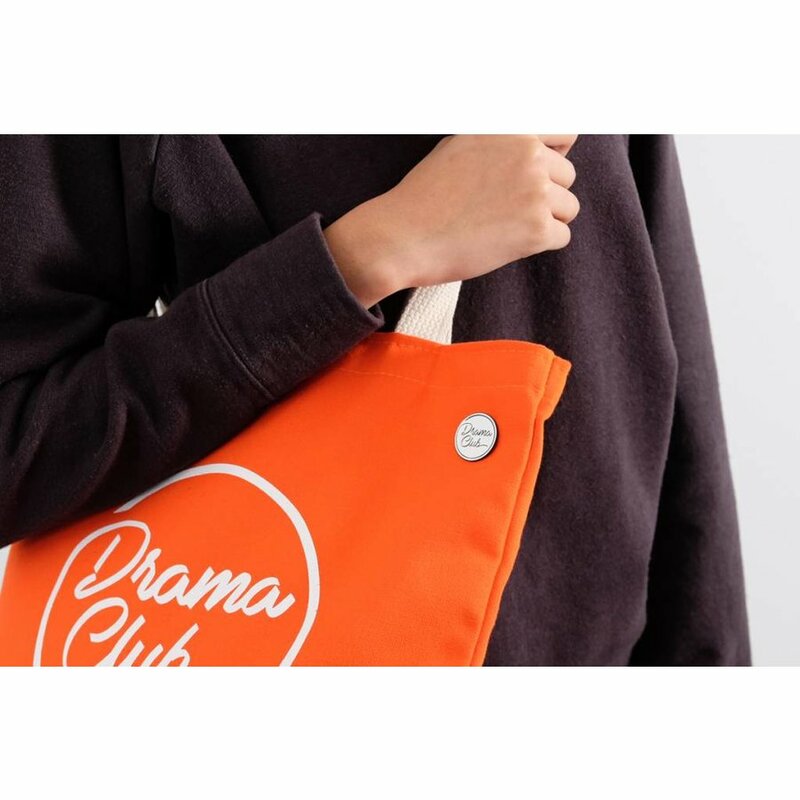 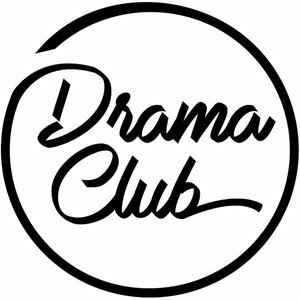 Drama Club is a modern general store for the local cosmopolitan, showcasing an edited selection of globally-sourced men's and women's clothing, jewelry, footwear, lifestyle and home goods. 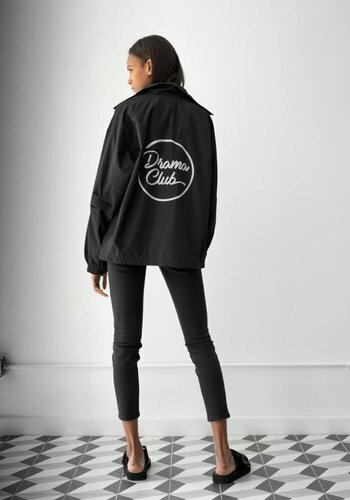 Featured lines boast international reputation for integrity of design and quality of manufacturing being synonymous to their individual brands.